The hunt for the right wedding photographer can take so many different choices into account that parsing through all of them can seem like a great, if not exactly thrilling, adventure. There are so many things to consider, so many issues that could turn unexpectedly into a major pitfall if you don’t answer certain questions early on. 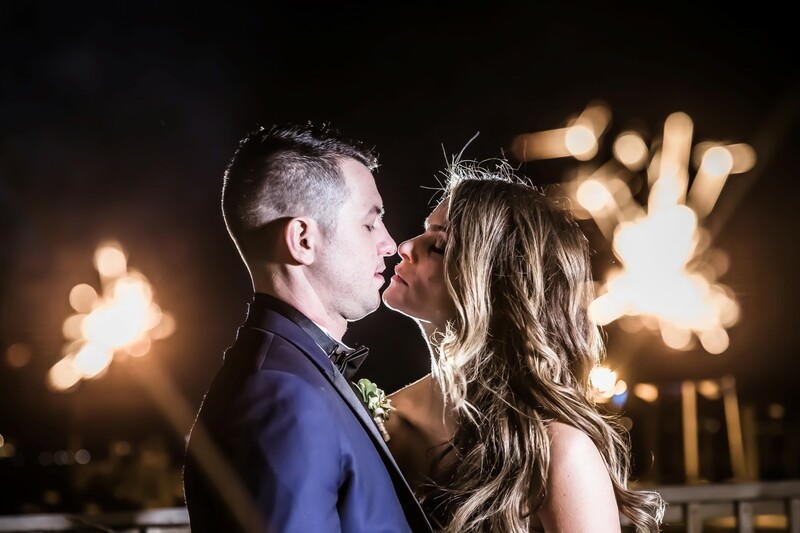 To make sure you have the right information to navigate the dense forest of wedding photographers, The Bleu Studio has some ideas about what aspects of the wedding photography you should decide upon early on. Wedding Budget: How Much Should I Spend? Your overall wedding budget will determine much of what you can afford to spend on a wedding photographer. This wedding article from British website Female First argues that you should plan to spend about 12 percent of your entire budget on photography for your wedding. Knowing what level of service you want (i.e. 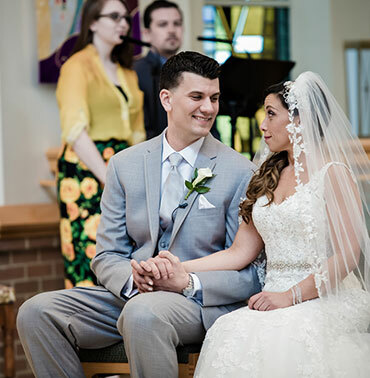 : how many hours you want the photographer at the wedding and/or reception) is another matter that will lead you towards your perfect professional service. Photography Styles: Which one is better for me? Another concern that will factor greatly into the wedding photographer you select is the style of imagery that you wish to use for commemorating your ceremony. Do you want artistic photography that tells more of a story than portraiture can? Or perhaps you want pictures that are lighthearted and brimming with gaiety. Making sure you can communicate your preferences to your photography will make him an ally and not just another obstacle in the wilderness of your wedding day. The most tedious part of this struggle will be the research you do in making sure you’ve chosen the right service. 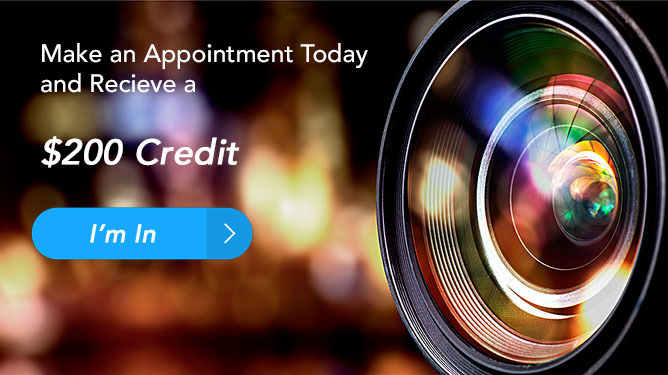 Don’t just pick three photographers; in your area, there are likely dozens of professional services that will cater to your wedding needs. Of these couple dozen, there may only be a handful that shares your vision of perfect commemorative photography. Get in touch with these businesses personally, and even see if there’s a way that you can shadow their staff at an event. All of this research will make you most comfortable with your choice for a wedding photographer. The Bleu Studio knows that we’re the right choice to handle your wedding photography, but we want you to be sure as well. 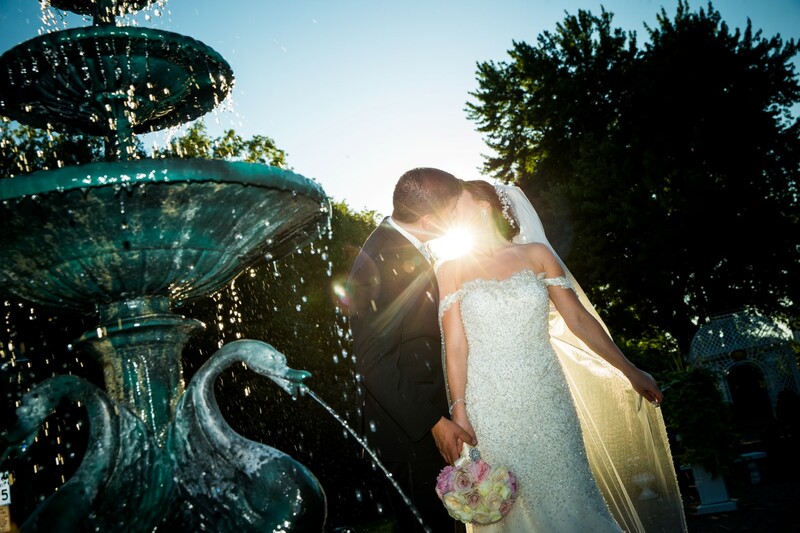 Call us at your convenience if you want to talk about an upcoming ceremony in the area of Fair Lawn, NJ.